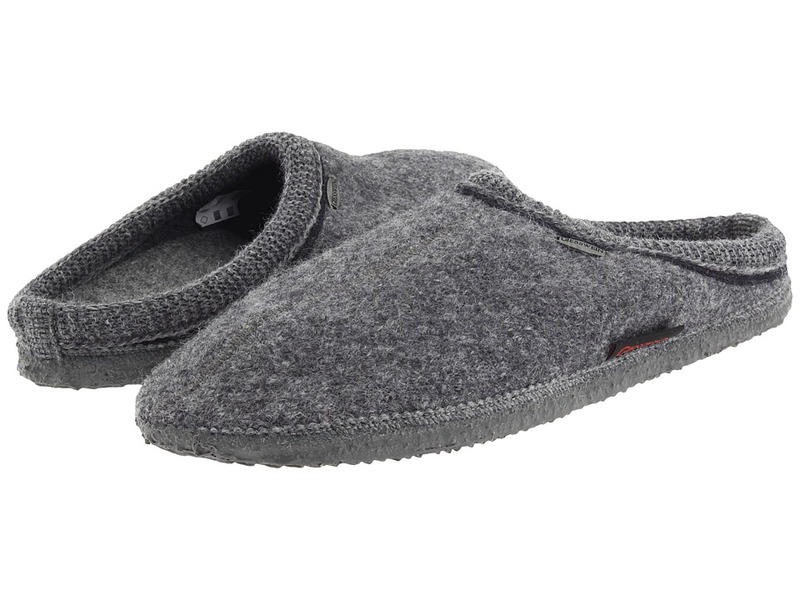 The Giesswein&amp#174 Ammern Classic transforms your standard slipper into a houseshoe that can be worn for both work and play. 100 percent boiled-wool construction wicks away moisture while helping to regulate temperature. Wool is never itchy or scratchy so it feels soft against your bare feet. Anatomically correct footbed can be removed to accommodate custom orthotics. Slip and water-resistant latex-dipped outsole will not mark or scuff your floors. Machine wash, air dry. Measurements: Weight: 7 oz Product measurements were taken using size 42 (US Men~s 9, US Women~s 11), width Medium. Please note that measurements may vary by size. Weight of footwear is based on a single item, not a pair.